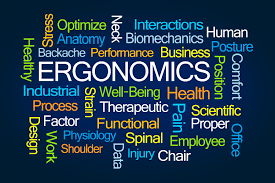 TimeSavers offers a large selection of ergonomic lift tables that allow materials to be safely moved to various heights without any stress on the operator. 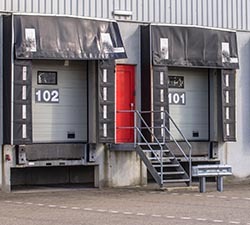 A large range of styles are available, including: Portable, Heavy Duty, Tandem Lifts, High Rise Lifts, Lift/Tilt Tables, and many more. 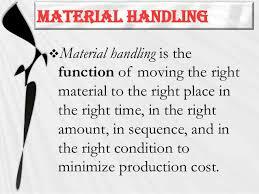 We are a major authorized distributor for over a hundred material handling manufacturers, including Econolift and Southworth Products. 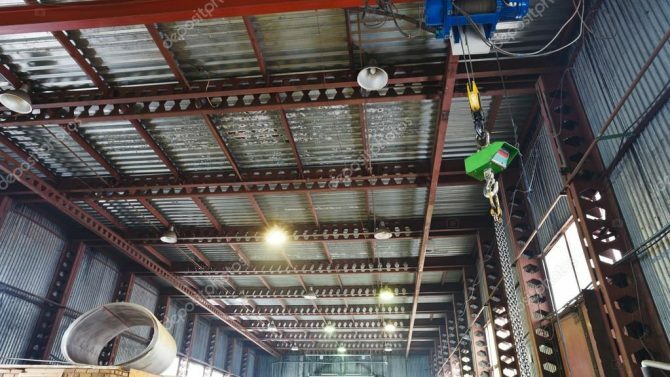 To get more information on our entire lift offerings, as well as find the exact solution you are looking for, please contact us directly. Lift Tables are used in many applications around world, including work positioning, machine feeding, assembly, pallet loading, and more. 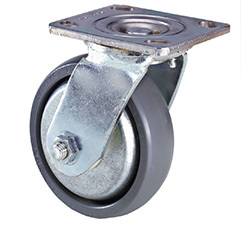 Many basic sizes and capacities are available, with loads up to 6,000 lbs and heights up to 56″. Wide range of power options, tabletops, and configurations are available, giving the user an almost unlimited choice of variations. Single phase 1 h.p. and three phase 1-1/2 h.p. 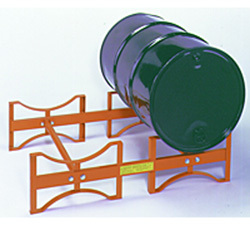 Portable Lift Tables have four easy rolling casters for excellent maneuverability. 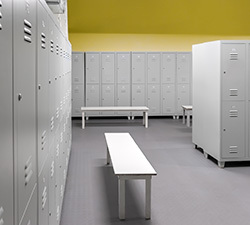 These powered lifts feature push button controls to quickly and gently raise and lower loads. 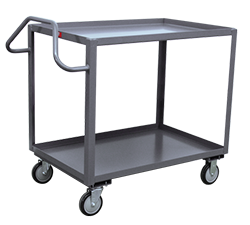 Portable Lift Tables are available in both manual push or power drive configurations. Manually powers lifts, foot release for controlled lowering. 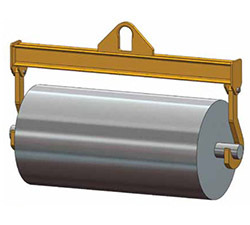 Lift and Tilt tables allow control of lift and tilt to precisely position containers or other items at the best height and angle. 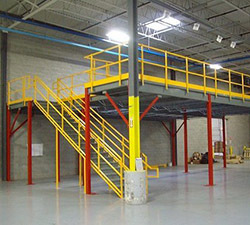 High Rise hydraulic lift tables can be used as personnel work platforms, cargo lifts, for automated palletizing systems, and more. These extended travel hydraulic lifts are available with vertical travel up to 12 ft. Capacities range from 1,000 lbs to 12,000 lbs. High rise with minimum floor space. Extremely stable. 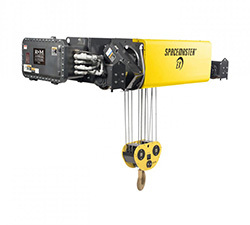 Can be equipped with a wide range of options and accessories to handle specific lifting requirements. 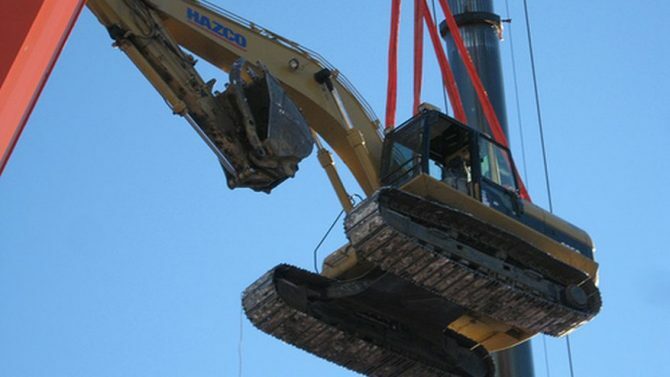 Tandem lift tables provide level rise for long loads such as lumber, pipes, sheets, bar stock, and assemblies. 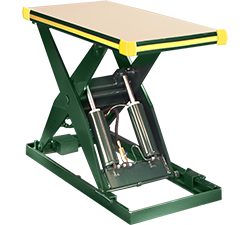 These hydraulic lift tables are typically used as feeding tables for tube welders, formers, and panel saws as well as for bundling and banding bar stock, lumber and other materials. 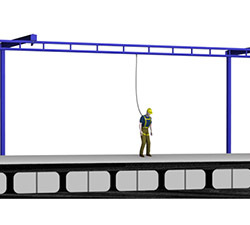 Tandem design allows the lift tables to have a combination of high capacity and low collapsed height to support loads up to 7′ x 17′. 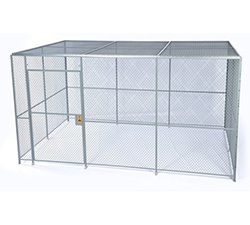 They are available in extra-long and extra wide configurations. 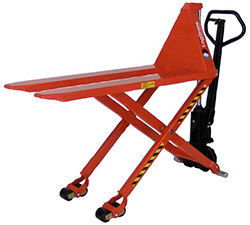 These heavy-duty lift tables are ideal for cargo handling and lifting heavy industrial loads. 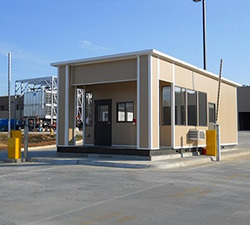 Built in hydraulic overload relief protects personnel and structures. 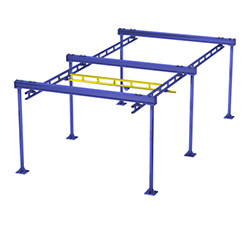 All DL Series lift tables feature heavy-plate platforms with structural reinforcements minimize deflection while the wide base provides increased rigidity and stability. 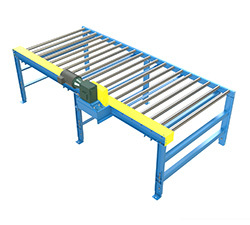 Encloses sides and ends of both scissor legs and the full width of the back side of the platform. Black and yellow 3″ vinyl pleats. 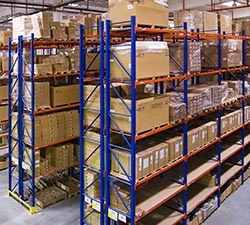 For moving empty lift with a fork truck or pallet jack. In lieu of standard 115/1/60 electric power unit. In place of standard flexible lip. Lift will not lower when light beam is broken. For use with 3 phase primary voltage (ships loose).